Subashini Ganesan is an artist, arts administrator, and the creative laureate of Portland. 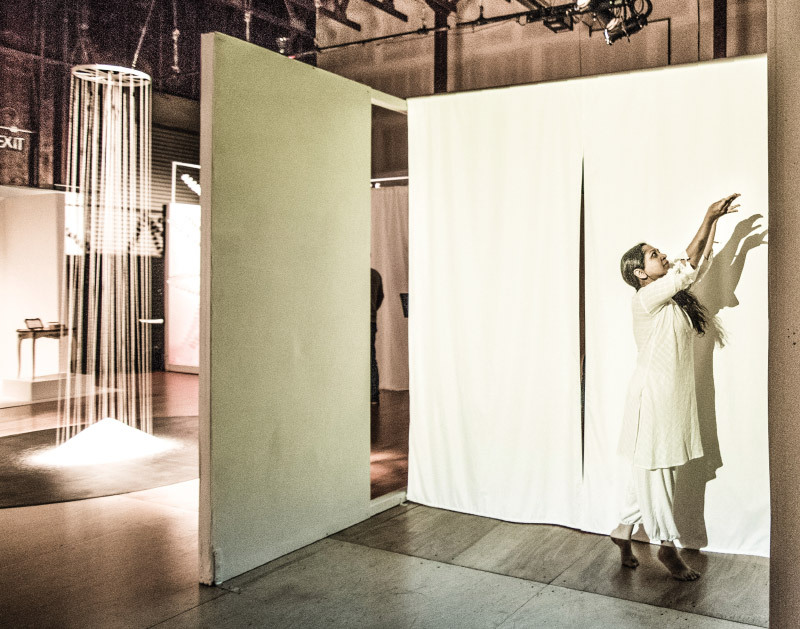 Her art explores contemporary expressions of South Indian classical dance. As the founder and executive director of New Expressive Works (N.E.W. ), she stewards a vibrant performing-arts venue in Portland that celebrates and supports multicultural independent performing artists to teach, be in residence, and create bold new works.